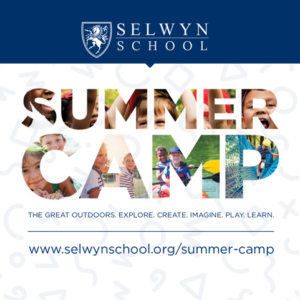 We are excited to share details about the endless opportunities a Selwyn education can open for your child. Please fill out the information below, and we will reach out as soon as possible to take the next step. What is most important to you and your family regarding your children's education?